I’ve been blogging a little over a year now and I’ve learned quite a few things along the way. Today I decided to go back to my old posts and update the SEO on them. When I was doing that, I realized just how much my posts have dramatically changed over this past year. 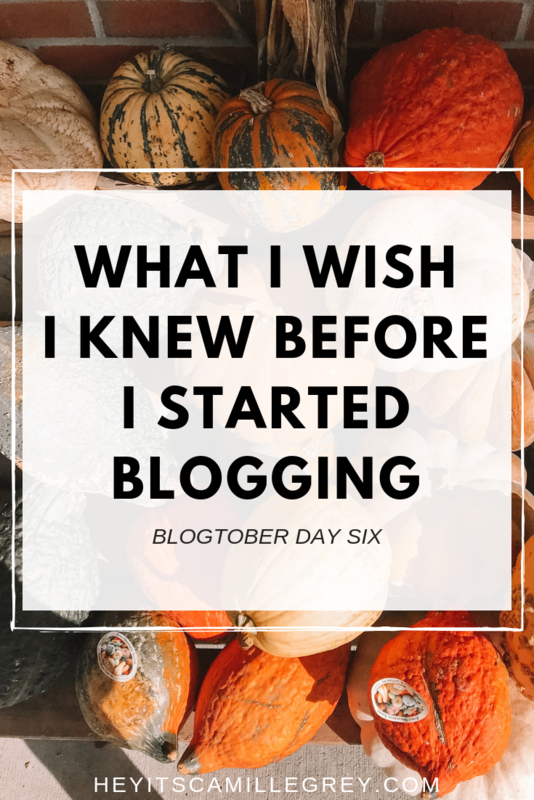 For Blogtober Day Six, I’m going to share with you some things I wish I knew before I first started blogging. 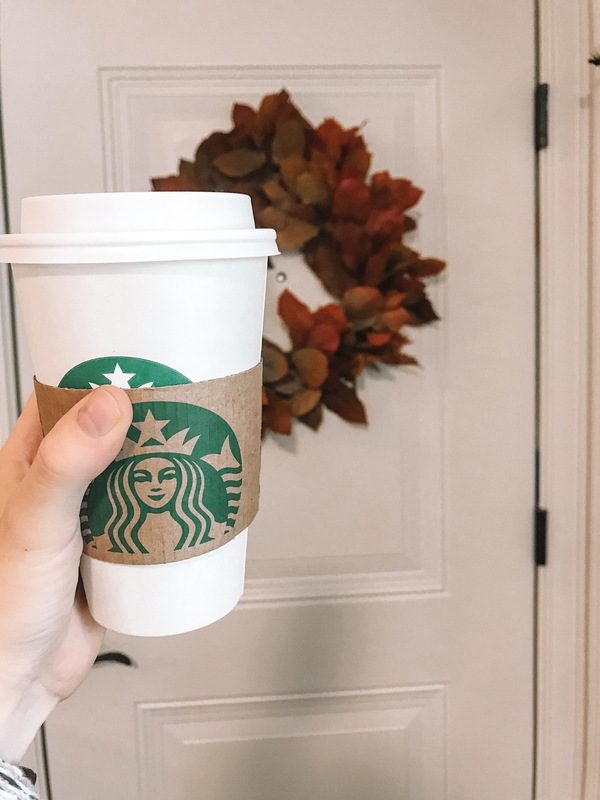 I started getting a bit better with my blogging when I wrote my “Welcome to Fall + Decorating Tips” blog post. So I thought it was very fitting for this fall season currently. I was very naive when I began blogging. I really didn’t know too much about it or how to do it. SEO who? Every blog is different and there are so many ways to go about blogging. These tips are the ones that I think will be beneficial to everyone. Now coffee isn’t necessary but it certainly helps! SEO is Search Engine Optimization. Besides just writing for fun, you want your posts to be read! Having good SEO helps allow your blog reach your brand new audience. I didn’t start using SEO until 6-7 months in, which didn’t exactly help me reach the audience I wanted. I won’t bore you with all the details about it, but the biggest one that I didn’t do was edit my image titles. One way to optimize your SEO is to give your photos the proper title name and alternative title. When you upload a photo, it may have the title of 4032.jpg. This doesn’t help search engines at all. If your photo is of a pumpkin candle, you could rename it to be “fall-pumpkin-candle,” which shows exactly what the image is. An alternative title is what will show if the image isn’t able to be pulled up. This text is also the caption if you pin it on Pinterest. I tend to make my alternative titles the blog post name and then my blog name such as “My Favorite Pumpkin Candles | Hey It’s Camille Grey”. If you have a WordPress blog, I highly recommend the plug-in Yoast SEO. It basically does all the work for you! It’ll tell you what you need to improve on which is so helpful. Man, my first 10 blog posts were all over the place! I was sharing such random tidbits of my life! I wasn’t sure of my niche yet, which made it hard to find a topic and stick to it. While it is nice to share whatever is going on, I now try to have a focus on each blog post and stick to it. 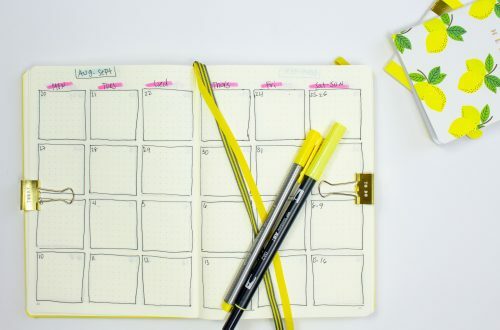 Doing this will allow your blog posts to be relevant throughout your time blogging. Putting up content that relates to your nice will let you reshare, say a holiday college post, years down the line. I personally am not trying to repin and reshare my old posts because they aren’t my best work. This will also help you create even more content. If your niche is plants, then you can figure out every single idea about plants. My niche is still a bit all over the place, but I’d like to say it’s gotten more toned down this past year. I’ve touched on this topic in some of my “blogging” blog posts before. I have about 20-30 posts that I never did this for. I’m now slowly going back and creating images for the posts that I could share on Pinterest. Pinterest Worthy Images are ones that may have text, your website name, vertical, and shows what the post is about. If you want to check out some of my images, I have a section on my Pinterest that is just for Hey It’s Camille Grey posts! You’ll be able to see some examples of how I create my Pinterest images. I use Canva for 99% of them! I like using their Pinterest Design which gives me inspiration on how to style my pins! I have never been a great writer, it’s something that I’ve always struggled with. Just like any acquired skill, it’s gotten better with time and practice. When I first started out, I was writing like I was texting a friend. While I do consider my blog to be a quite informal type of writing, I try to have it a step above “texting a friend”. Another way to practice this is to check out other bloggers. See how they write and the tones they use. See the ones that you gravitate towards. I tend to read blogs that are informal and have a fun personality. Roughly 90% of my traffic comes straight from Pinterest. Where do you think my traffic came before I really started using Pinterest? Word of mouth and my family. I just kind of expected people to somehow find my blog and then come back to it every week hoping theres a new post on there. I totally get not wanting to share your blog with friends and family, it can be daunting to show them. That’s where Pinterest comes in. Odds are, they won’t find it on there! When you are ready to share with them, you’ll be to show them a ton of posts! Check out my Blogtober Day Five post here! Did you find any of these tips helpful? Let me know in the comments below!